Being caught up in the criminal justice system is never a pleasant experience. You may find yourself arrested and being interviewed at a Police station, or facing allegations in court. That is why you need a solicitor who knows how the process works and can provide you with the best advice from the outset. We deal with every criminal offence from the most serious to the very minor. 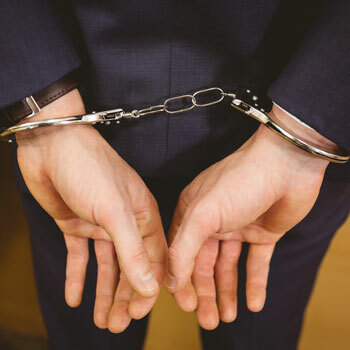 The point is, we have the experience and expertise to represent you from the moment you are arrested to an appearance in court. Legal aid is still available for most criminal cases and is ALWAYS free at the police station. Remember those first few words at the police station can be critical. The Department is headed by Catherine Jagger, a specialist in this field with over 20 years of experience defending clients in the Magistrates and Crown Court. She is also qualified as a duty solicitor and will attend the police station day or night. Contact us and ask for Catherine Jagger to get a quote or to just talk through what we can do for you.